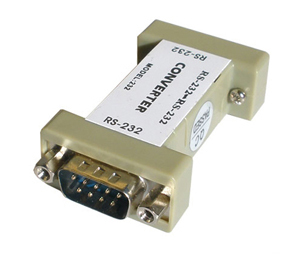 If you need to effectively protect your RS232 ports and devices against high-voltage spikes, surges, ground-loops and other damaging voltages then this optical isolator is what you need. It effectively protects your RS232 devices for up to with 1500V constant voltage, 600W surge protection and 15KV ESD static protection. The isolator is easy to connect, simply connect it with the DB9 connectors between your communication wire and your device. One isolator at each end of your communication wire is recommended if the communication distance is longer than 100 feet, however the recommended distance depends on the amount of static electricity in the surrounding environment. 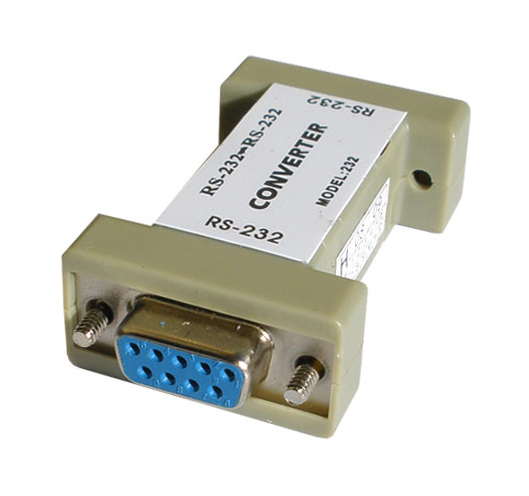 The port powered feature of this isolator means that you do not need to connect an external power supply to the unit, it gets its power from the RS232 port, it can do this effectively without interfering with the data communication. 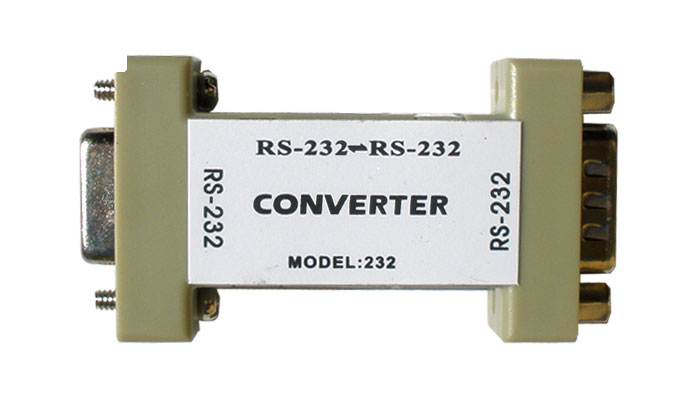 This is a 3-wire isolator which means that it protects the TX, RX and GND communication wires. 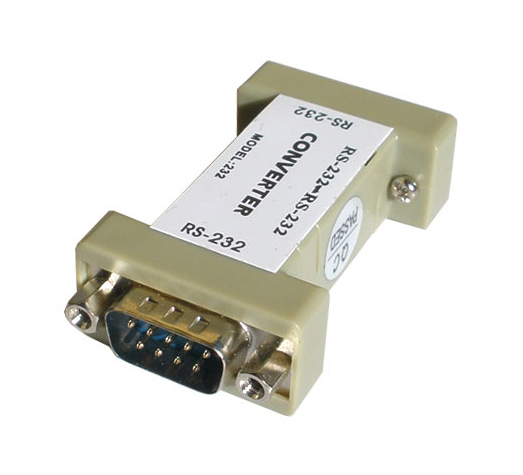 If you need to isolate all communication wires please see our 8-wire optical isolator.